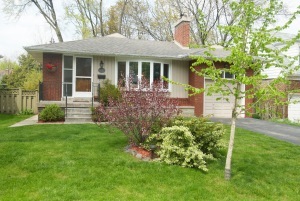 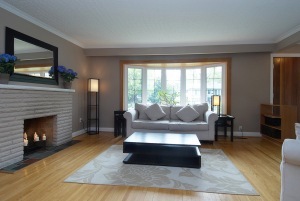 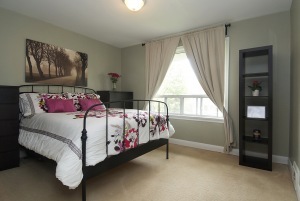 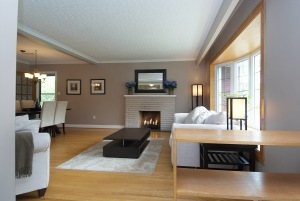 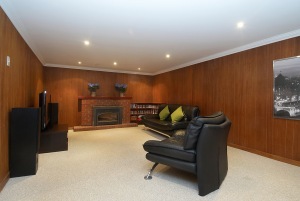 Property Description: Beautiful family home in sought after Sunnylea neighbourhood. 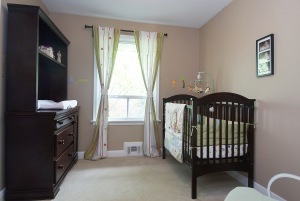 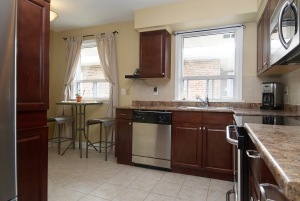 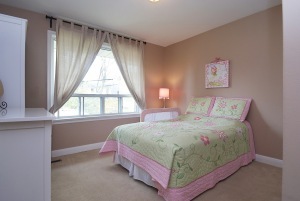 Bright and spacious rooms on two levels with a wonderful family room, office and nanny's room on the lower level. 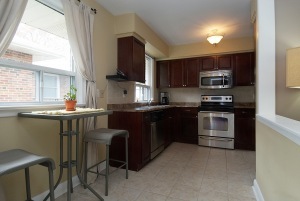 Numerous updates and renovations. 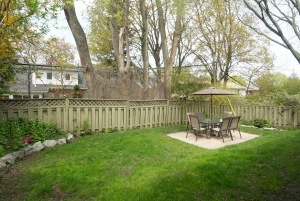 Enjoy summer Bbq's in a quiet landscaped yard.